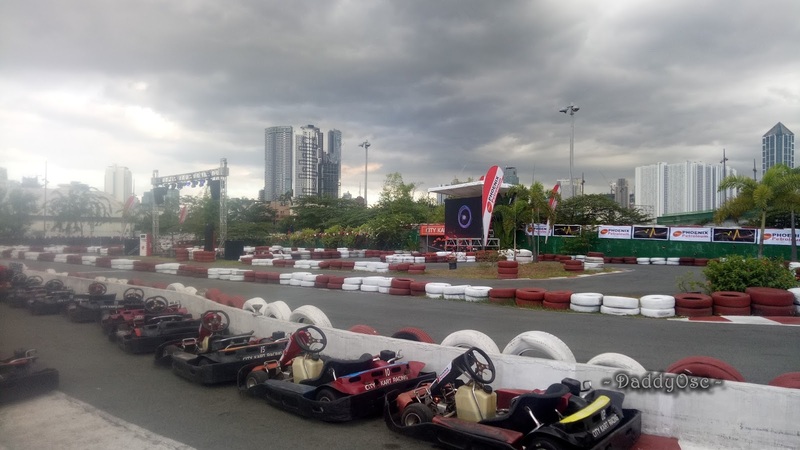 City Kart Racing at Circuit Makati experience achieved! | Daddy O! Home Sports City Kart Racing at Circuit Makati experience achieved! 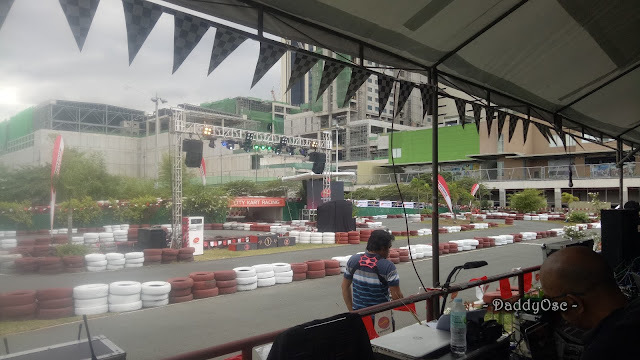 City Kart Racing at Circuit Makati experience achieved! 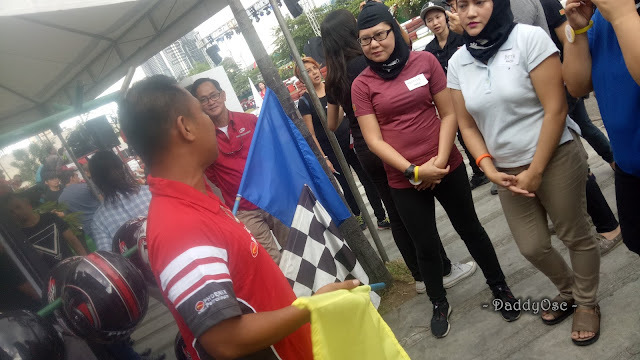 As a second timer, yours truly is confident enough to become an intermediate if not the fast racer in a race track contest hosted by Pulse Petroleum when they had their Pulse Technology product launch held at City Kart Racing, Makati City. There's no second thought upon joining the contest. 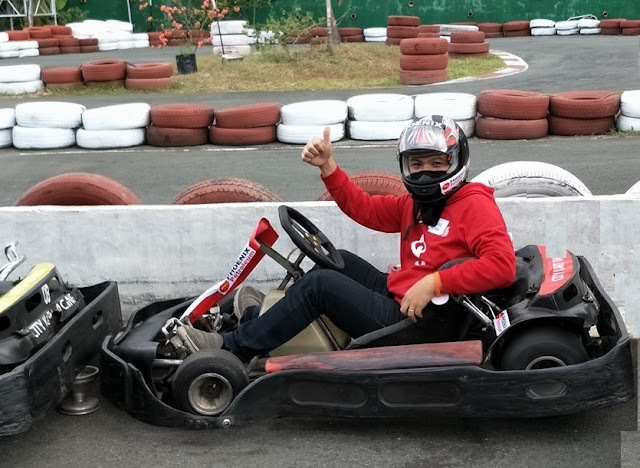 At first, I felt nervous because you need to control and balance your speed where the course needs left and right turn. 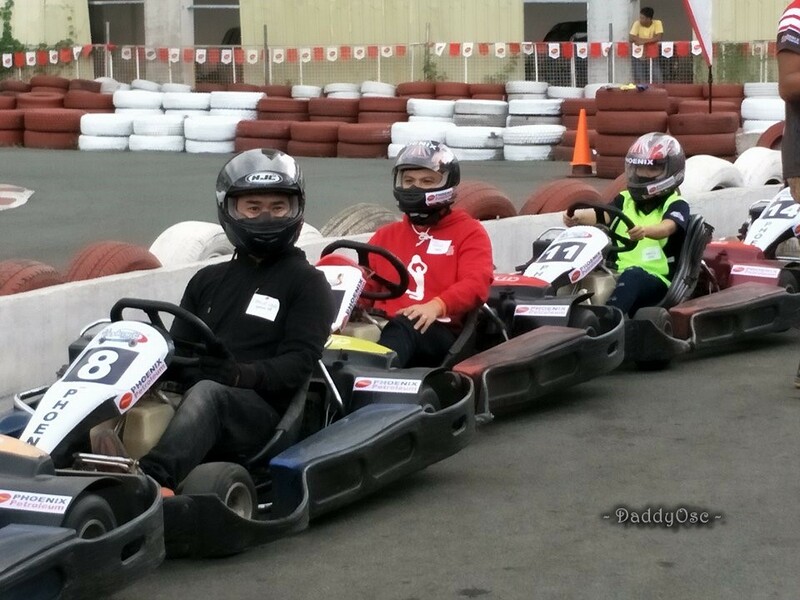 But, as the race is going-on, the hyped was there the adrenaline of racing like a pro :). I managed to handle it but sometimes the adrenaline rush you felt while driving makes you crazy. Prior going to our respective Kart, there was a briefing and instruction on rules and regulation while the Kart racing is going-on. There are 3 flags (Yellow,, Blue and checkered) showed and gave is description if we should stop, keep-going, or stop. Yellow - represents caution, slow and hold position. Blue - represent great danger, slow down considerably. Another kart racer is following close behind. Checkered - means race is finished. There was one time, I almost lost on the track. My wheels didn't turn and I bumped into the side or to the boarders. Gladly, my wheels can still run and able to manage to go back to the race. After the contest, I managed to finished 6-laps with the fastest time of 1:24:720. This information is sent to your registered email address. Watch your laptime history and challenge your friends. I would like to thank to Armi Pineda on some of my photos. To know more, visit their Facebook @City Kart Racing at Circuit Makati City.